Once granted TPS for Syrians, an individual cannot be detained by DHS on the basis of their immigration status. However, it is important to note that TPS is a temporary benefit that does not lead to lawful permanent resident status or give any other immigration status. 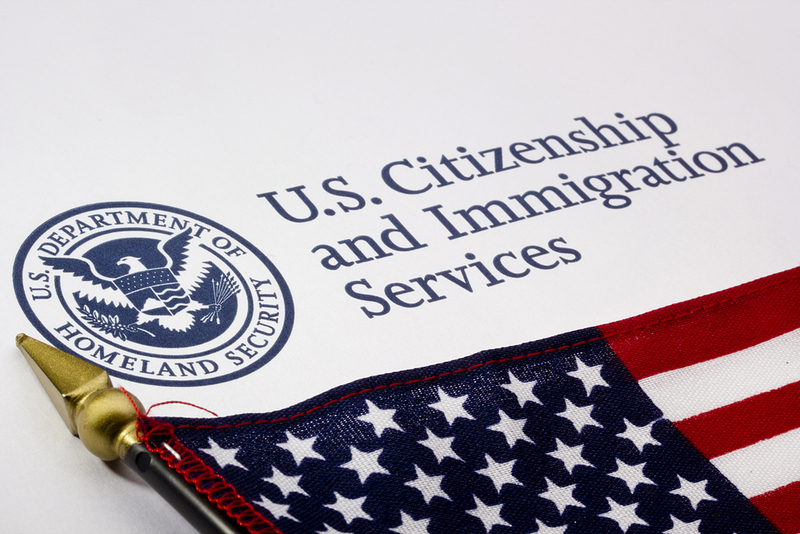 However, it does not prevent one from applying for nonimmigrant status, filing for adjustment of status based on an immigrant petition, or applying for any other immigration benefit or protection for which an individual may be eligible. Additionally, it is important to note that an application for TPS for Syrians does not affect an application for asylum or any other immigration benefit and vice versa. Current TPS holders must re-register in the 60 day re-registration period which runs from August 1, 2016 through September 30, 2016. Individuals who do not have TPS may file an initial application to register. There is a 180 day registration period which runs from August 1, 2016 through January 30th, 2017. Applicants must show continuous residence in the US since August 1, 2016 and continuous physical presence in the US since Oct. 1, 2016. Additionally, USCIS has automatically extended the validity of employment authorization documents (EAD) under TPS for Syrians for an additional 6 months, through March 31, 2017. This means if your EAD is based on your TPS status under Syria’s designation and you have an original expiration date of September 30, 2016, your EAD is covered by an automatic extension and you may continue to work through March 2018.
showing your TPS-related EAD with a Sept. 30, 2016 expiration date and a copy of the Federal Register Notice announcing the automatic extension. TPS for Syrias has been in place since March 29, 2012. If you need any assistance with TPS or any other immigration issues, please contact us at 202-644-8600 or at consults@benachcollopy.com.